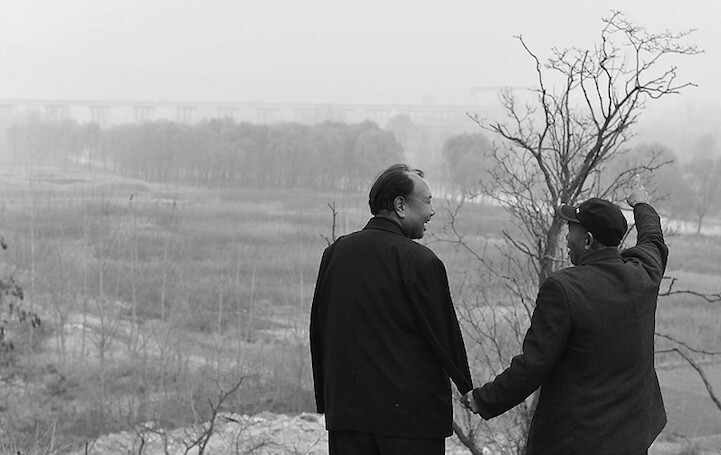 These two amazing people ib China found a life partner with each other. When I say life partner, it usually means husband and wife, but for these two people from China, life partner means having someone there with you to guide you and make you do what seems to be impossible. These two people createvamazing massive miracles in China. They may be handicapped but no one xan stop them from protecting the planet. How and why do they do it? 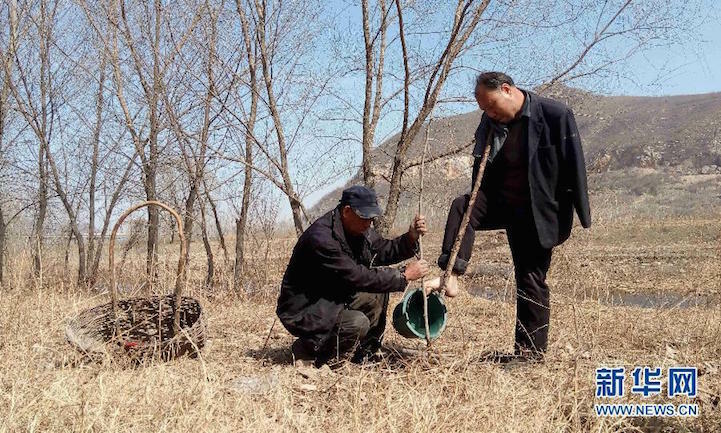 Looking at the lush, green, tree-filled stretch of land north of the Yeli Village in Sunzhuang Township, Jingxing County, Hebei, China, it’s hard to imagine that just 12 years ago, those plains were filled with nothing but rocks and weeds. 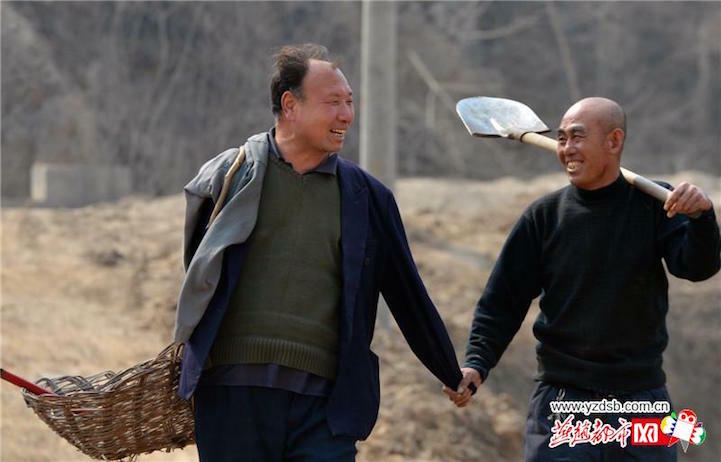 This miraculous transformation is all thanks to the hard work and dedication of an elderly blind man named Jia Haixia and his friend Jia Wenqi, a double amputee with no arms. 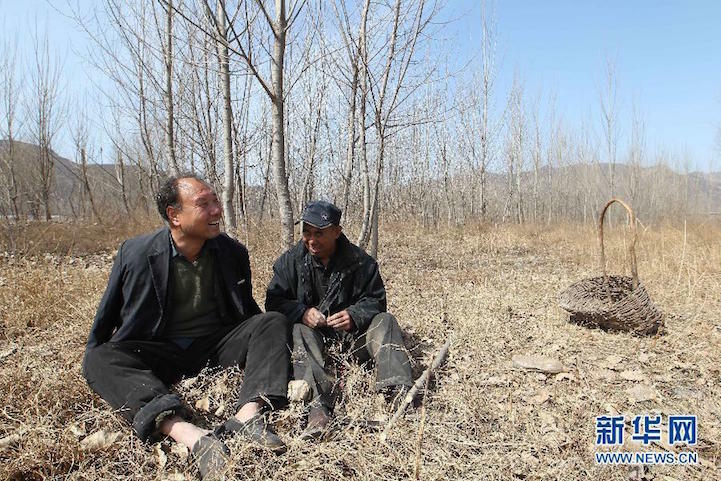 For more than 10 years, the duo have been planting thousands of trees in an effort to protect and preserve the natural ecology of the land surrounding their village. 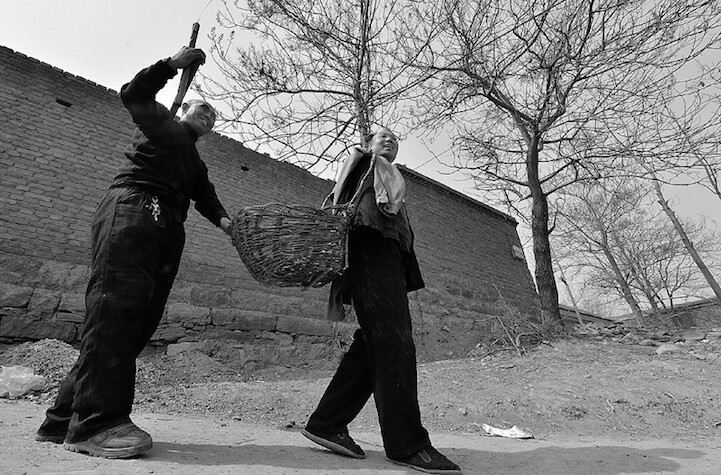 53-year-old Haixia was born with congenital cataracts that left his left eye blind. Then, in 2000, he lost his other eye in an accident at work, leaving him completely without sight. 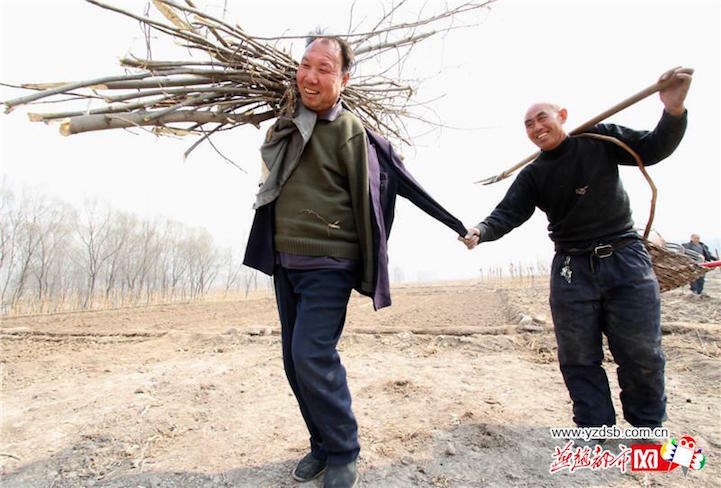 Wenqi, also 53, lost both his arms in an accident when he was just 3 years old. 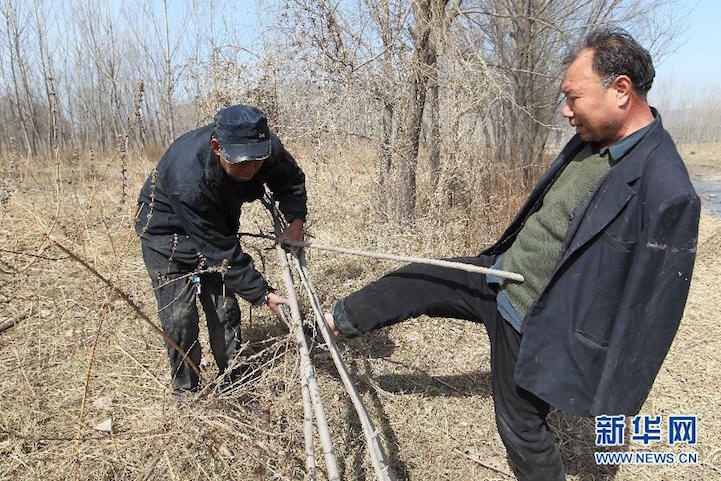 After Haixia became fully blind, the two friends were having trouble securing jobs, so they decided to lease over eight acres of land near the riverbank from the local government with the goal of planting trees for future generations. 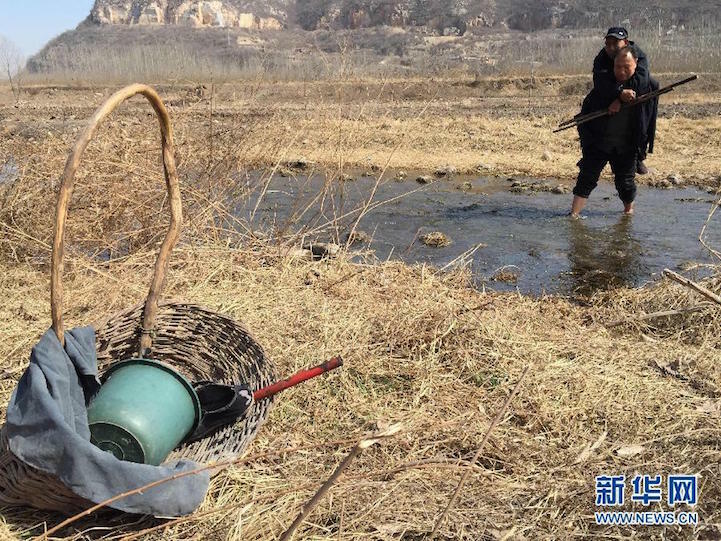 While working towards this noble objective, Haixia and Wenqi have also been able to help protect their village from flooding, while also earning a modest income from government funding. Each morning, the two friends rise at 7AM and then head out for a day’s work. With little money to buy saplings from the store, they rely on taking cuttings from grown trees and planting them to create new life. After years of living and laboring side by side, the close duo have learned how to work together in order to overcome their individual disabilities. 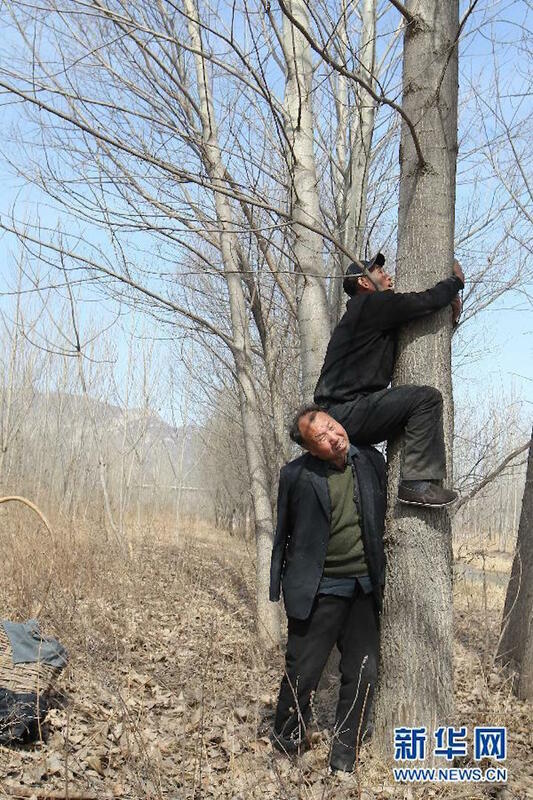 Wenqi often carries the sightless Haixia on his back across the rushing river, while Haixia climbs to the top of trees to cut off the boughs that will become new trees. After climbing back down, Haixia digs holes in the ground to plant the cuttings; it is then Wenqi’s job to take care of the growing saplings by watering them. With this unique system of teamwork, the friends estimate that they’ve planted over 10,000 trees in over a decade. Haixia and Wenqi have received a tremendous amount of attention and support after news of their heroics went viral in China. 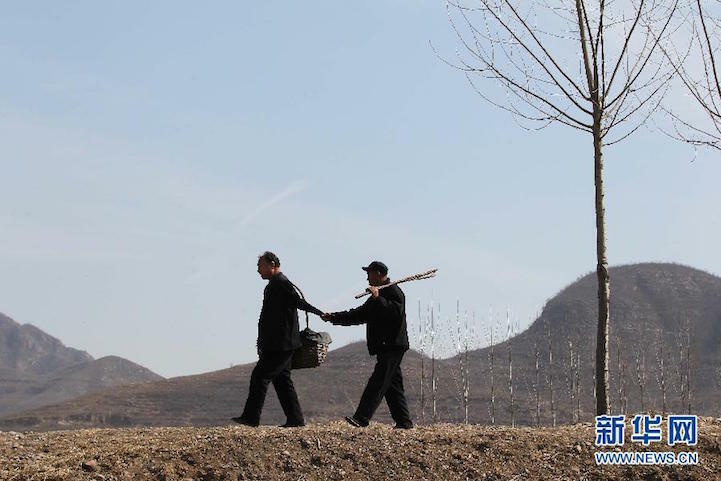 According to Hebei Haoren, some generous souls have donated money to provide the elderly duo with pensions to support their lifestyles. 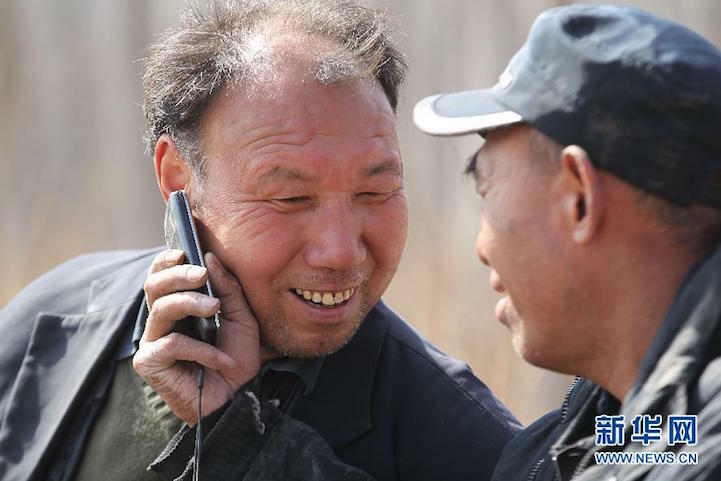 Another article from Xinhua News Agency shares the exciting news that Haixia may be able to regain sight in his left eye thanks to an operation that a team of health care professionals are willing to perform for free. From the heartwarming story of these two friends, it seems true that no good deed goes unnoticed!